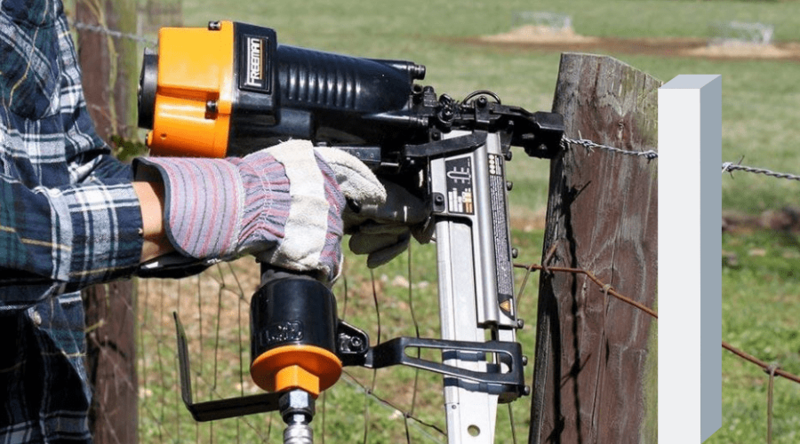 How Much Does it Cost to Rent a Nail Gun? If you are a weekend do it yourself warrior, then you know that you have a list a mile long of projects you would love to complete, or at least attempt. May times trying out something new ends up requiring some tools you didn’t know you needed to make the job easier. You may keep some basic power tools handy, but unless you woodwork or build regularly, you most likely do not have a nail gun in your arsenal. 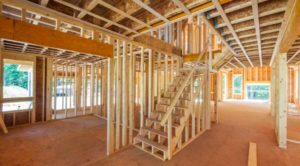 If you have decided using one for your most recent project is worth your while, you may want to do a little research prior to heading out to purchase one. For starters, not all nail guns are made the same, and it might even be worth your while to look into how much it costs to rent a nail gun prior to making any new investment. First off, nail guns vary in how they can be used. 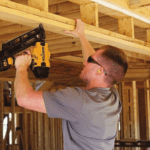 In fact, some are more specialized for use on specific jobs, and understanding the basic cost of the type of nailer you may need can go a long way towards deciding if purchasing, or renting, is the better bargain. Since some are more affordable than others, you may find that buying a gun is the better option. Nailers also differ in how they are powered, which greatly affects cost for both purchase and rental. Some guns require additional rentals of other materials that will add on to your overall rental bill if you do not have those products on hand. You also need to consider if you plan on using the nail gun again. And what jobs you see in the foreseeable future. If you have a series of jobs that would benefit from a nail gun, purchasing one may be a better option. Rental costs versus personal investment are something worth breaking down and looking closely at. 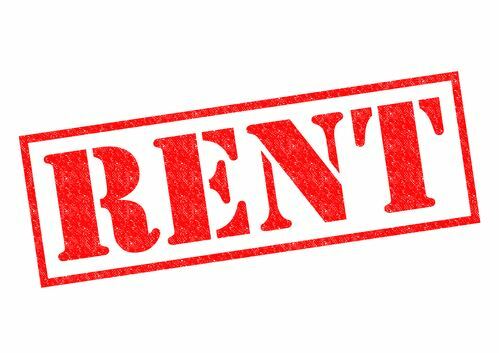 Although rental may only be a fraction of the cost, in the long run, you also have to consider what deposits, late fees, nails, travel, etc add to the overall bill. When renting a nail gun you very rarely get to choose the type of gun available to borrow, so it is important to check with the rental business to see what they are offering. Some guns may be much too powerful for the job you have in mind, whereas others may not be strong enough. The above descriptions should help guide you towards what may be best for what you have in mind. You also need to consider how the nailer you are borrowing is powered. Some rentals may include all you need, such as battery and battery charger. 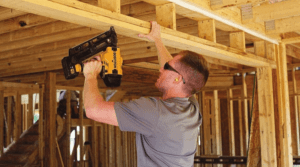 But if the nailer is a pneumatic, and you do not have an air hose or compressor, you will have to rent those as well, adding to the overall cost. 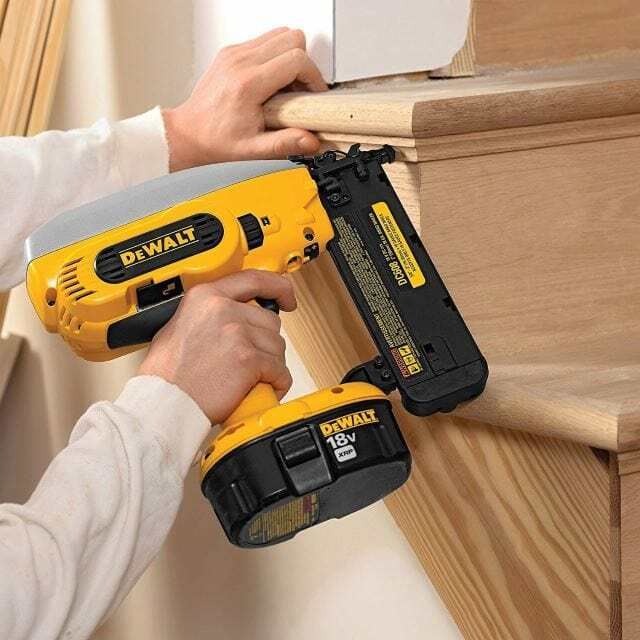 Cost averages around 25 to 30% of the total cost of a new nailer for each day you need it, with slightly lowers cost associated with a half days worth of work. Weekly rates cut you a bit of a deal overall, but depending on the type of gun it is, may cost 70 to 100% of the cost of a new model. No nailer has a set cost associated with it. They vary in cost based on how they are powered, and what they are made to do. 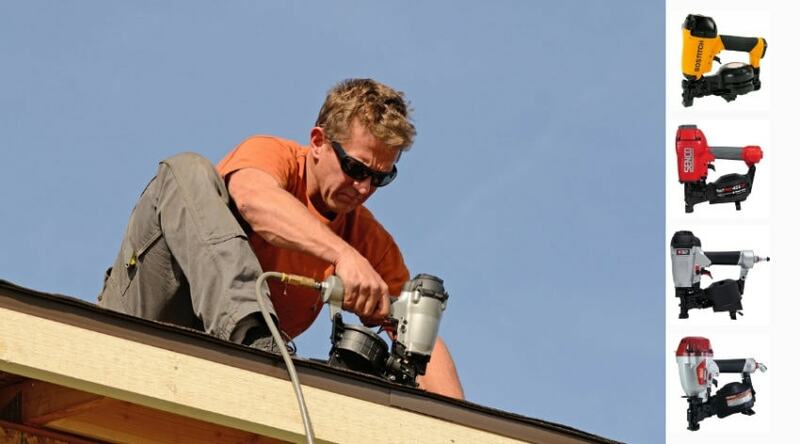 Your decision to rent, or purchase, a nail gun should be weighed against overall cost. To buy you are investing in a tool that you would have for future products, ruling out the need for further rental considerations. 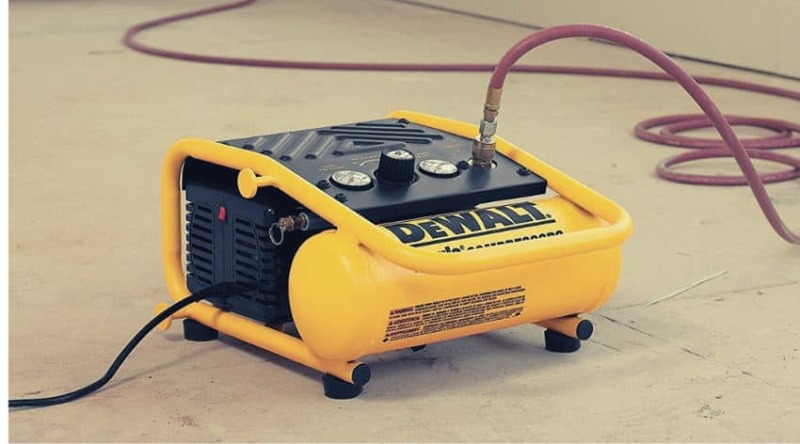 Depending on the type of tool you pick, you may also need to invest in an air compressor and hoses. When renting, your money goes towards the use of the tool for the time you need it. Generally, you can rent a tool for a week and not pay as much as you would if you purchased it, but the cost saving is usually minimal and leave you with nothing to show for it. If you only need the tool for a few hours, however, this may be the way to go- especially if you do not foresee any future projects on the horizon. If you have any questions or comments about the above information, please let us know below. And, as always, please share!